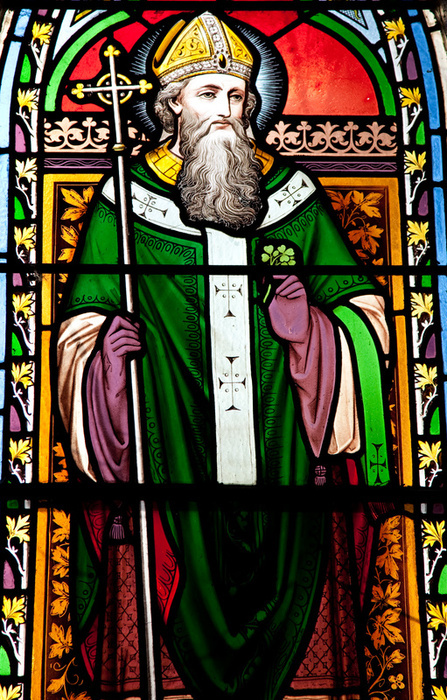 Saint Patrick, the patron saint and national apostle of Ireland, is one of Christianity’s most widely known figures. But for all his celebrity, his life remains somewhat of a mystery. 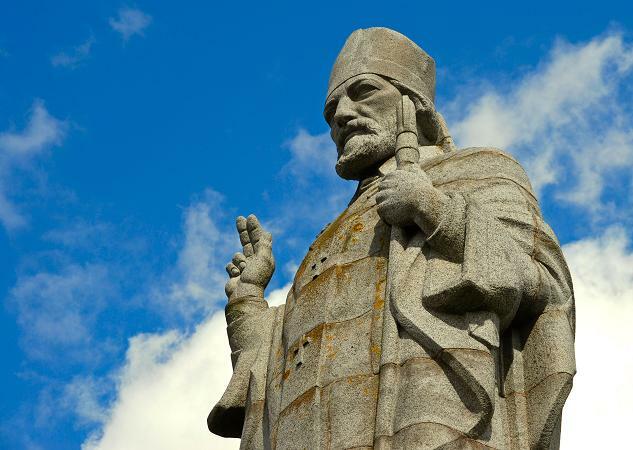 Many of the stories traditionally associated with St. Patrick, including the famous account of his banishing all the snakes from Ireland, are false, the products of hundreds of years of exaggerated storytelling. 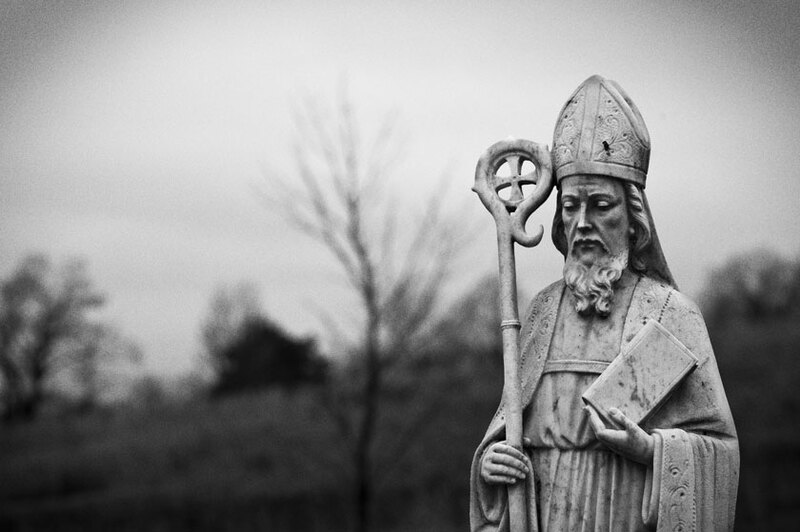 Saint Patrick is most known for driving the snakes from Ireland. It is true there are no snakes in Ireland, but there probably never have been – the island was separated from the rest of the continent at the end of the Ice Age. As in many old pagan religions, serpent symbols were common and often worshiped. Driving the snakes from Ireland was probably symbolic of putting an end to that pagan practice. While not the first to bring Christianity to Ireland, it is Patrick who is said to have encountered the Druids at Tara and abolished their pagan rites. The story holds that he converted the warrior chiefs and princes, baptizing them and thousands of their subjects in the “Holy Wells” that still bear this name. After more than six years as a prisoner, Patrick escaped. According to his writing, a voice-which he believed to be God’s-spoke to him in a dream, telling him it was time to leave Ireland. To do so, Patrick walked nearly 200 miles from County Mayo, where it is believed he was held, to the Irish coast. After escaping to Britain, Patrick reported that he experienced a second revelation-an angel in a dream tells him to return to Ireland as a missionary. (Patrick intends to return to Ireland some day.) He later settled in France and spent many years as a monk in Marmoutier Abbey. Patrick’s religious training lasted more than fifteen years. After his ordination as a priest, he was sent to Ireland with a dual mission-to minister to Christians already living in Ireland and to begin to convert the Irish. (Interestingly, this mission contradicts the widely held notion that Patrick introduced Christianity to Ireland.) He later became a bishop in Ireland. One of the traits which he retained as an old man was a consciousness of being an unlearned exile and former slave and fugitive, who learned to trust God completely. Patrick is thought to have died on March 17, sometime between 463AD and 493AD. There is a dispute as to his place of burial; the site with the strongest claim seems to be Down Cathedral, where a large slab of rock on which the word Patric is inscribed protects ‘the grave’ of Saint Patrick.